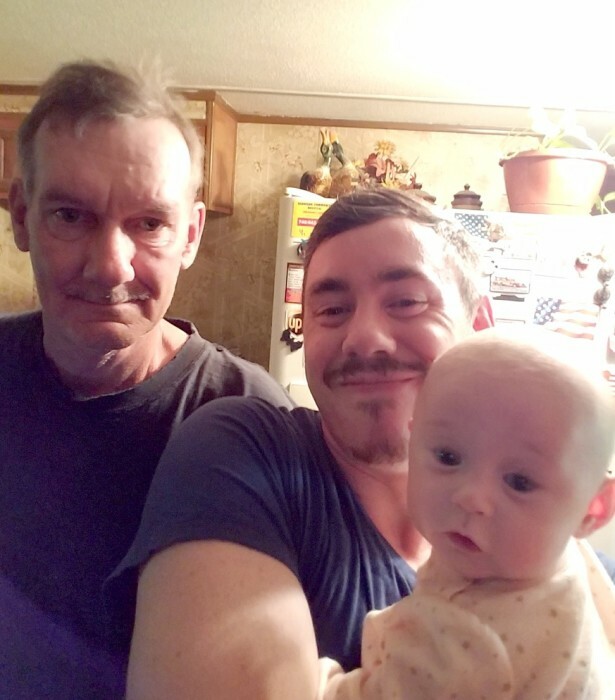 Frank Edward Rice, III, age 55 of 81165 Hines Road, Cadiz, Ohio died at 12:50 a.m. Sunday, January 20, 2019 in Wheeling Hospital, Wheeling, West Virginia. He was the son of Frank Edward Rice II of Bristol, Indiana and the late Mary Jane Thompson Moreland. He was born September 8, 1963. He was a 1981 graduate of Cadiz High School. Frank was formerly employed at 250 Speedway Race Track near Cadiz, until he became disabled. He was an avid fan of the Cleveland Browns, Cleveland Indians, and Ohio State Buckeyes. Surviving are his father, Frank Edward Rice II of Bristol, Indiana; step-father, James Moreland of Bergoo, West Virginia; a son, Mark Edward (Taylor) Rice of Temperance, Michigan; a granddaughter, Isabelle Rice; and a brother, Sean Andrew Rice of Cadiz. Frank was preceded in death by his mother, Mary Jane Thompson Moreland and a sister, Robin Kirk who died October 9, 2013. Service details are incomplete at this time. Koch Funeral Home handled the arrangements.